HiCap Records » Debut Release from Radio Way! Debut Release from Radio Way! 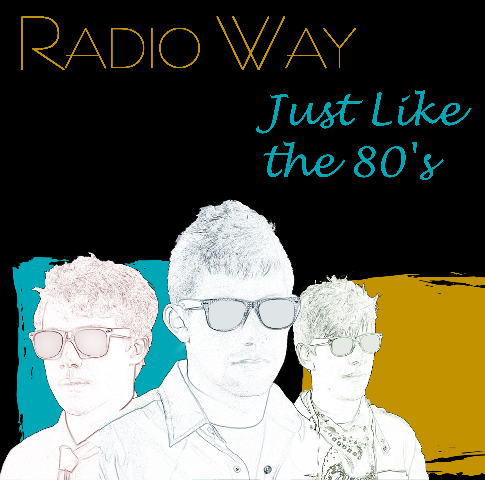 HiCap Records is proud to announce the release of Radio Way’s debut EP “Just Like the 80’s” on January 31, 2009! Check back soon for more information on where to order copies, and dates for the release party.